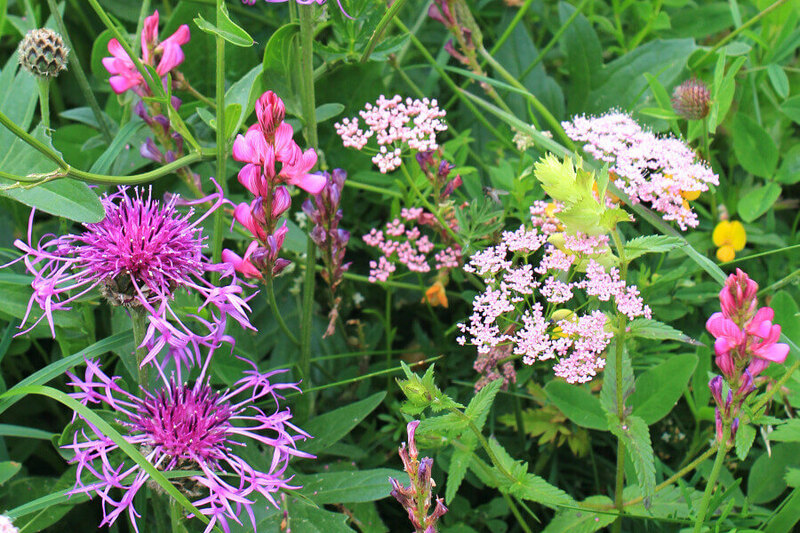 Our hiking tour Wildflowers of the Bernese Oberland is a true celebration of summer with a myriad of wildflowers and an explosion of colours! 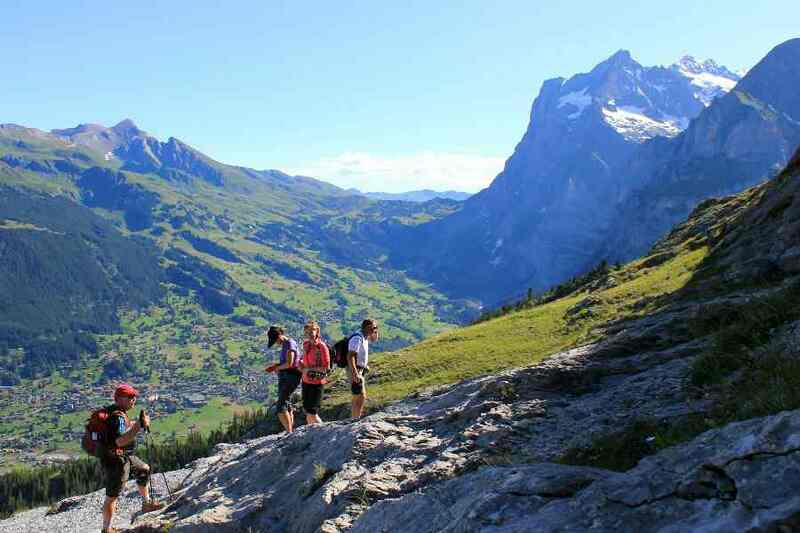 Pleasant day hikes immerse you in the extraordinary mountain scenery of the Bernese Oberland, one of the most spectacular regions in the Swiss Alps. 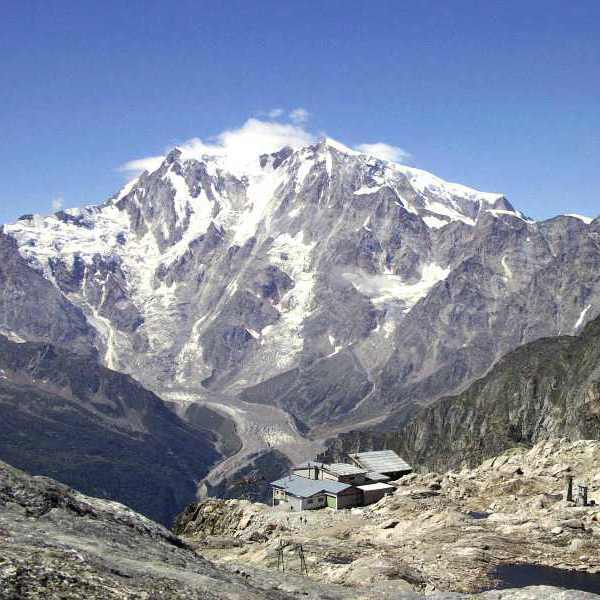 Mountain ranges with several glaciated peaks, surpassing 4,000 meters in height, enclose lush valleys and emerald blue alpine lakes. 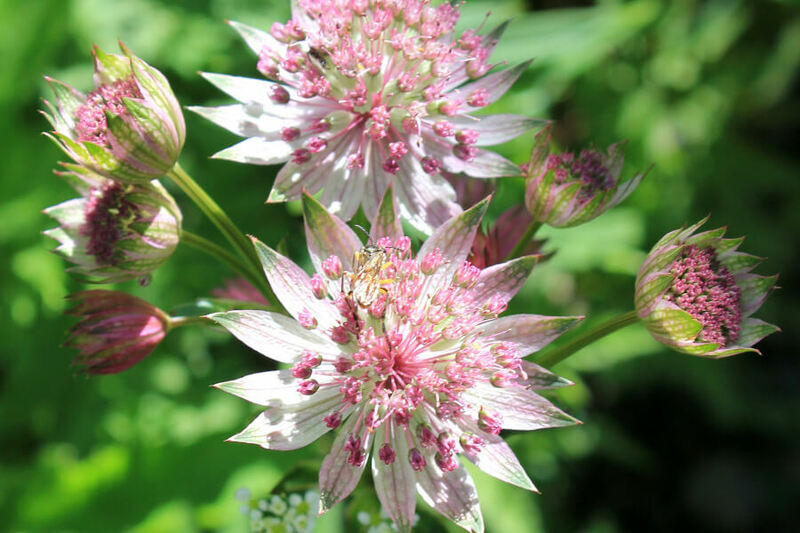 The greatest array of the most delicate wildflowers, blooming in perfect harmony from mid-June to mid-August turn grazing pastures and mountain slopes into a colourful palette. 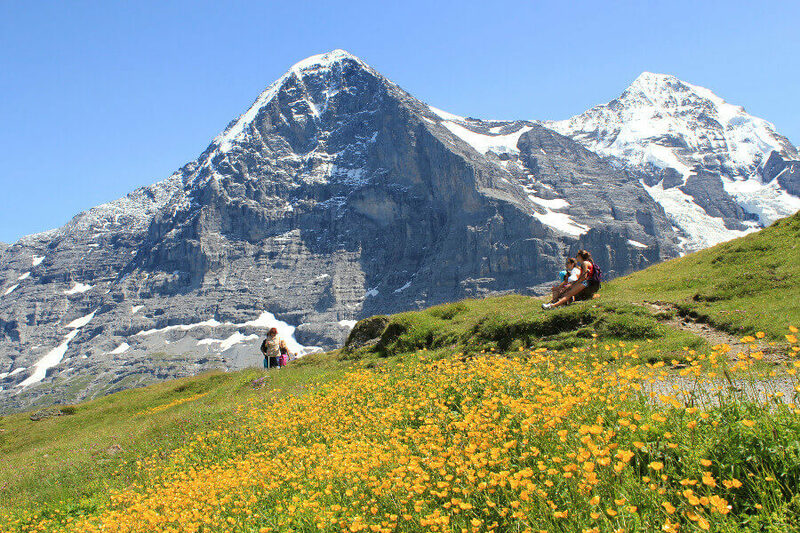 The glaciated peaks of the Eiger, Mönch and Jungfrau, create a stark contrast to an idyllic environment, which could fill with envy even the protagonists of “The Sound of Music”. 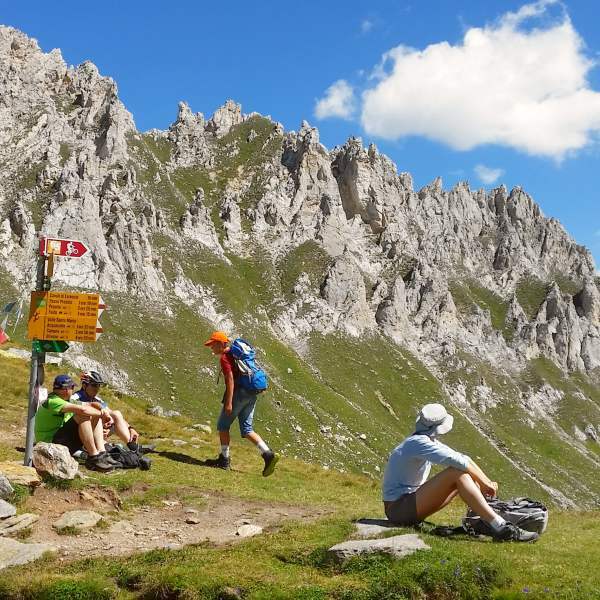 Hiking on well-maintained trails and paths, we reach vantage points where the panoramas are simply superb, encompassing some of the highest peaks in the Alps, such as Finsteraarhorn, Oberaarhorn, Wetterhorn. There is ample time for reverie and for an appreciation of the perfection of Nature. 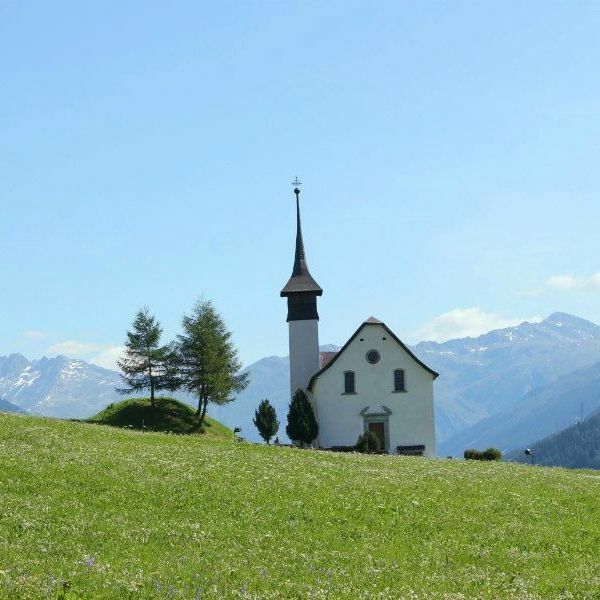 Starting in Meiringen, a beautiful town still relatively unspoiled by tourism and part of the Swiss Alps Jungfrau-Aletsch UNESCO World Heritage property, we journey across this splendid area. Glaciers, swooping down from the surrounding peaks seem to reach our fingertips. Sheer waterfalls, caves and cliff formations stand in testimony to the work carried out by the glacial waters. In Grindelwald, we enjoy close-up views of the renowned North Face of the Eiger, a background of ice and rock that has challenged many climbers throughout the years. Hard to imagine, as we leisurely hike along, that this imposing rock face has taken so many lives since the first summit attempts in the early 20th century. 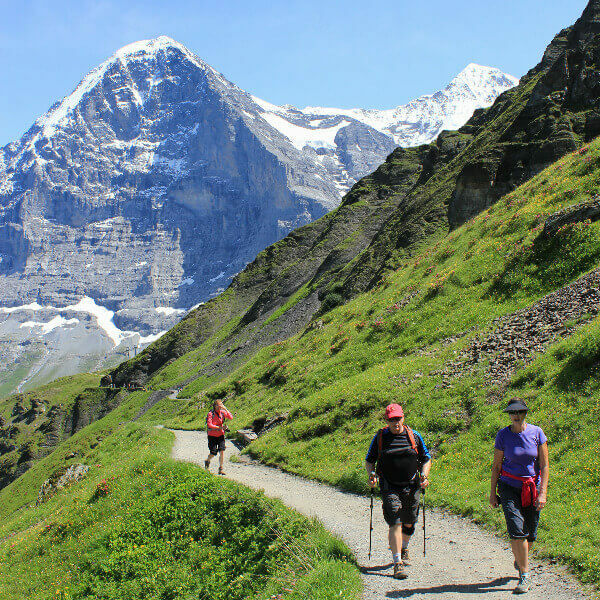 Hiking on a beautiful trail through conifer forests and open alpine pastures, we visit Mürren and Gimmelwald, in the heart of the Lauterbrunnen valley, one of the most impressive glacial valleys in the Alps. Home to the largest Nature Reserve in Switzerland and a protected area, it embraces seventy-two waterfalls, three hundred and eighty rivers, crystal-clear mountain lake. 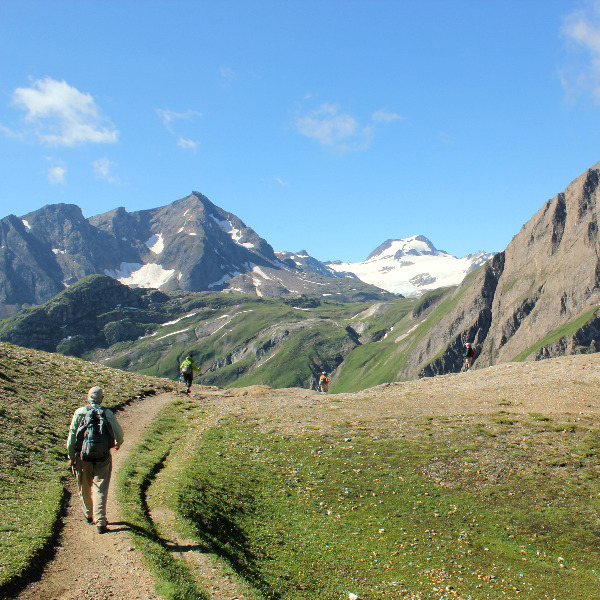 Orchids, lilies, gentians, alpine roses, and edelweiss find their ideal habitat in the Kandersteg region. 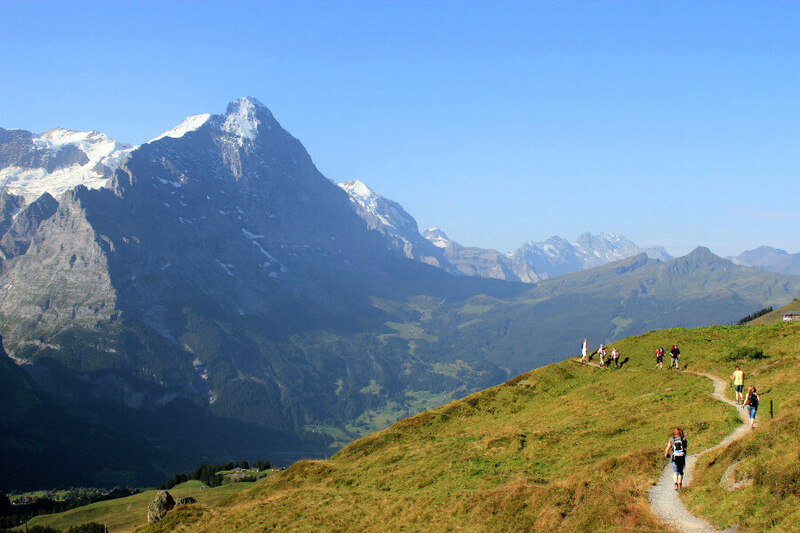 We conclude in the characteristic Swiss setting of Adelboden, perched on a sunny terrace and surrounded by alpine meadows. 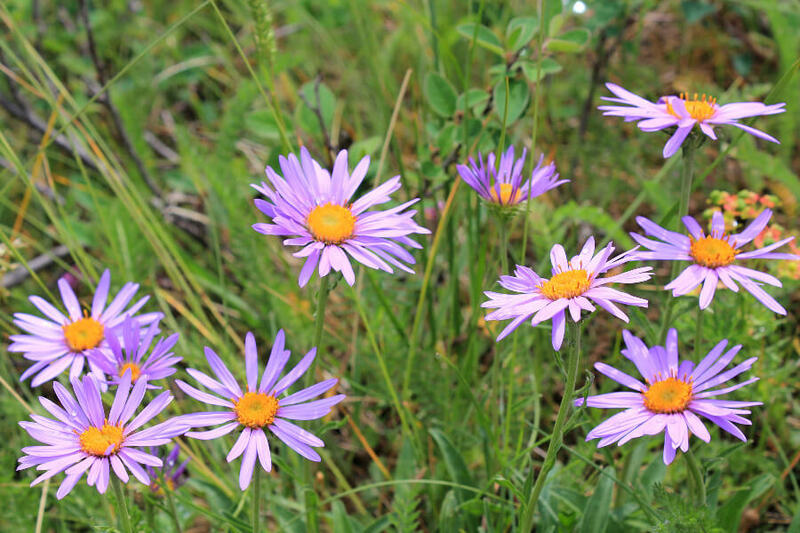 Although the best time to see wildflowers is June through mid-August, this tour can be done from June to September.